I had the immense pleasure of attending TRUE SOUTH, a poly fabulous fatshion show held at the Mangere Arts Centre in South Auckland. TRUE SOUTH was the opening event for the 2012 South Auckland Arts Summit, and I was lucky to be invited up to attend as a VIP. 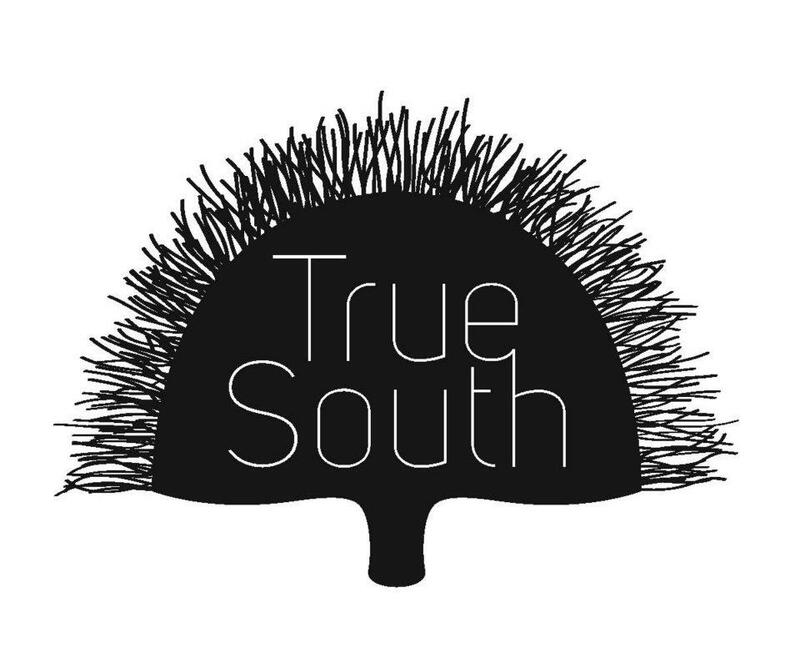 Organised by the impressive Ema Tavola, TRUE SOUTH was an amazing blend of fatshion, music, performance, and song. 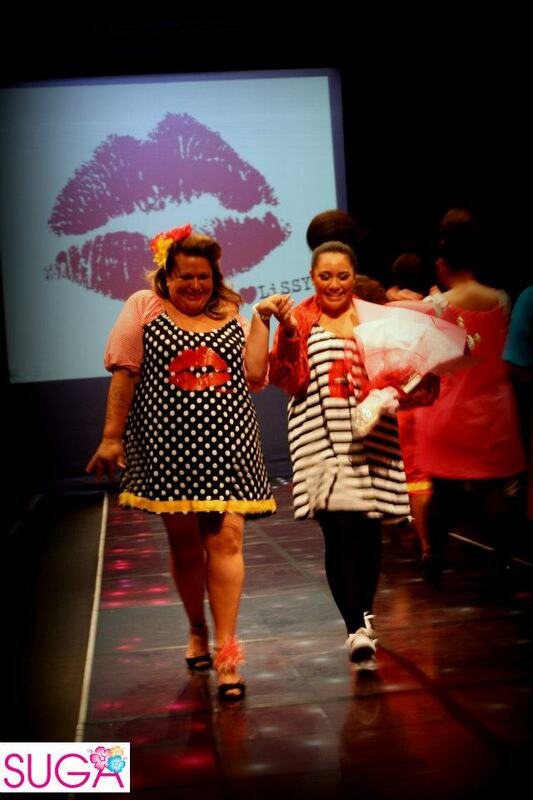 The focus of the event was the fatshion – five collections for fat women took the stage. The designers showing collections were Lissy Cole, Rachael Duval, Tasha Lee, Paula Chan, and Czarina Wilson. I enjoyed clothes from all of the collections, and was especially drawn to the line by Melissa Cole as her work seemed designed most with bodies like mine (26+) in mind. 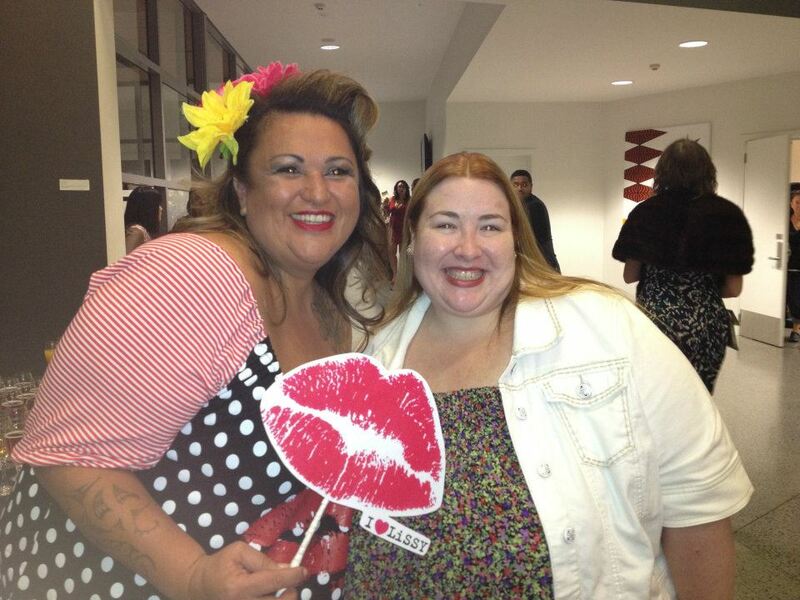 It was a fun event, and it promoted the beauty and style of the South Pacific women of South Auckland. Fat bodies are rarely presented in the mainstream media. We are not on television shows, in movies, or on runways. When we are in pop culture, we are usually comic relief or portrayed as caricatures. The most prolific representation of fat bodies in the mainstream eye are accompanying news stories about TEH obesity epidemic – and these are usually bodies without heads (aka, the headless fatty). This only serves to reinforce to people of all sizes the negative stereotypes associated with fatness and fat people. This fatshion show provided an opportunity for fat people – and especially fat women and girls – to be able to look and think, ‘Wow, her body looks like my body’, ‘I can see myself in her’. Even more importantly, it provided an opportunity for fat women of colour to recognize themselves in a positive representation of delightful fashion. Truly groundbreaking. 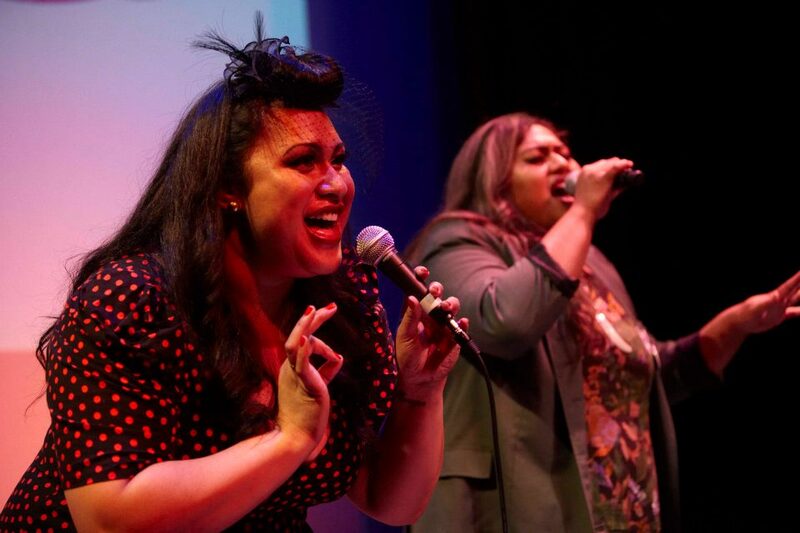 At the close of the show, Bella Kalolo and Rosita Vai performed a great version of ‘I’m Every Woman’ and encouraged the crowd to clap along with the song. I found myself bouncing up and down in my seat, wanting desperately to jump on the catwalk and dance along with the music. As a fat woman it is rare to recognize myself in someone put forth by society as celebrity, as special, as desirable. At TRUE SOUTH, I watched in delight as fat women sang, fat women danced, and fat women strutted down the catwalk. It was one of the best experiences I have had since I moved to New Zealand. I am so grateful to Ema and all from the South Auckland Pacific Arts Summit 2012, for putting this together and allowing me to come along!